Laser Machinery is a multi-function laser process device which combines the functions of drawing, engraving and cutting. Good quality laser tube, long lifetime, more powerful, good quality laser power supply. Red Light position,making locating more convenient and precise. It adopts automatic Stainless Steel crawler platform & large scope, so it can meet the demand of large-format cutting, carving for clothing and other fields. 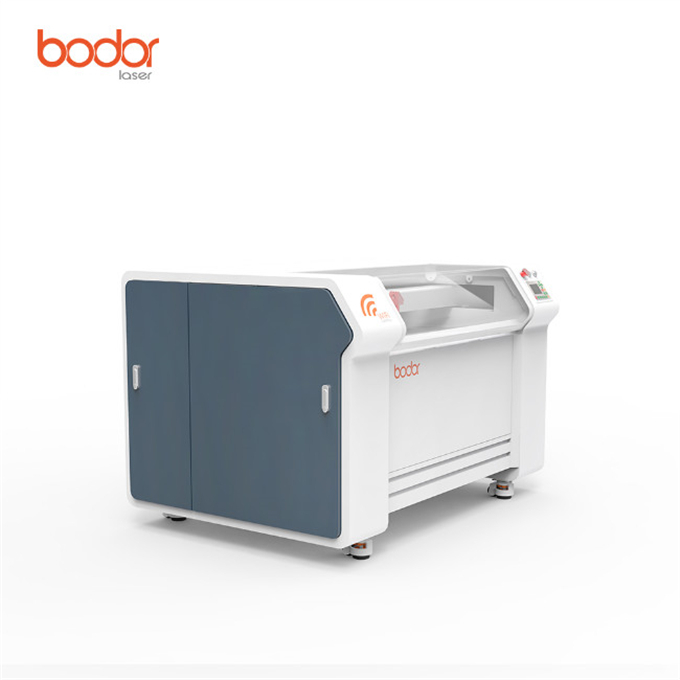 This Laser Engraving Machine not only have all the large scale engraving machines function, but also have mechanical design, capability, and working area perfect improved. Best manufactures metal laser engraving machine equipped with manual modulation focused laser head, responsive and accurate, the machine can adjust the focus position according to engraving and cutting alternation and the material characteristics and thickness of the plank, to ensure Sculpture quality.Best manufactures metal laser engraving machine is suitable for cutting and engraving acrylic, wood planks, bamboo ware, double color board, paper, leather, shell,coconut,shell,ABS board,etc. 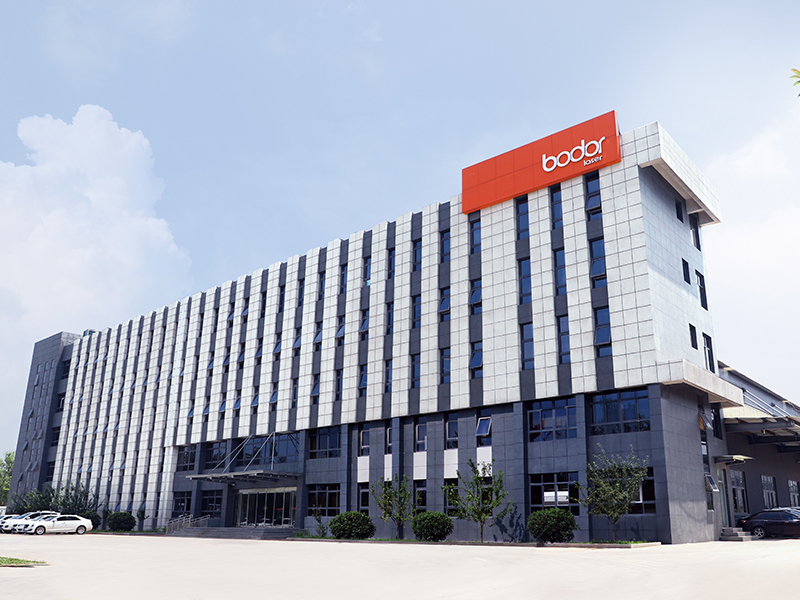 Company Name: Jinan Bodor CNC Machine Co., Ltd.